Who You Gonna Call? The Ghostbusters of course. For years the original Ghostbusters movie has been giving fans of all ages laugh-out-loud thrills and chills. 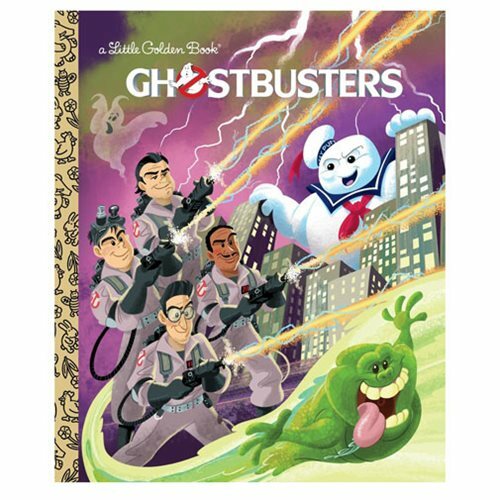 Now you can enjoy the classic film Ghostbusters in the lighthearted Ghostbusters Little Golden Book. The book retells the introductions of Slimer, Ecto-1, and, of course, the Ghostbusters! The 24 page book measures about 8-inches tall x 6 1/2-inches wide. Ages 8 and up.